Posted Breed: Cairn Terrier / Schnauzer / Mixed (medium coat). Please contact Vickie (dvbrooks57gmail) for more information about this pet. ** Meet Cosmos....he is adorable, and who doesnt love a scruffy face. He is a fun loving boy. He is great with cats as you can see, and dogs. He walks pretty good on a leash, might need some work. He is about 3 yrs young, and 15 lbs. 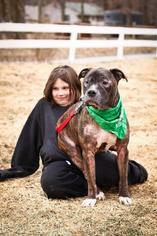 He is fully vetted, and ready for his FOREVER family. 3/18/19 It is rare that we know with certainty the ages or mixes that make up our wonderful dogs, but we do our best to be as accurate as possible based upon our many years in rescue. ** Adoption: $325 which covers quarantine, shots, worming, food, medical records, spaying/neutering,microchip and an Alabama State Health Certificate. Transport, if needed : $120.00 We consider the transport to be of great importance and, as such, take particular care of the dogs during the trip from Alabama. We make every effort to arrive with healthy and minimally stressed dogs. 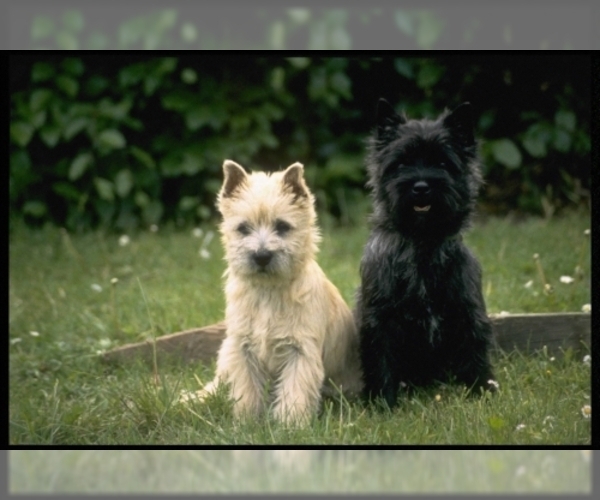 Posted Breed: Cairn Terrier / Mixed. Posted Breed: Cairn Terrier / Cattle Dog / Mixed (long coat). Posted Breed: Cairn Terrier / Terrier / Mixed (short coat). Posted Breed: Cairn Terrier / Mixed (medium coat). Posted Breed: Cairn Terrier / Mixed (medium coat). Adoption Fee: $375.00. Posted Breed: Terrier / Cairn Terrier / Mixed. Posted Breed: Cairn Terrier / Mixed (long coat). Posted Breed: Schnauzer / Cairn Terrier / Mixed (short coat).